Equine Assisted Education is an opportunity to develop the personal and leadership skills in an organisational context. The program provides a personal learning experience for individuals, groups and enterprise organizations who want to establish personal and professional growth. 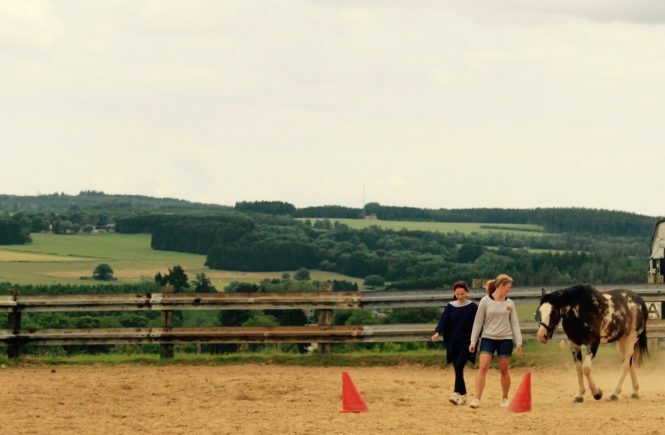 During the course, horses act as an essential part of the training, they become the coaches who enhance this growth and accelerate the learning process. In Equine Assisted Education you work with the horses in a safe but challenging environment which will create the possibility to learn from direct emotional experiences. This way of learning is extremely beneficial for the development of social-emotional skills. The training based on the principles of experiential learning which means that a person is literally physically involved in the learning progress. By working together with the horse and coach you will step out of your comfort zone and experience the direct effect of your behaviour. This makes it easier to link the experience to everyday situations by the use of metaphor. Experiential learning with a horse means that there is the possibility to immediately practice with the new gained insights. The increased awareness and personal experience ensures that the change will last over a longer period of time. A horse can contribute to leadership development just because of the way they are. 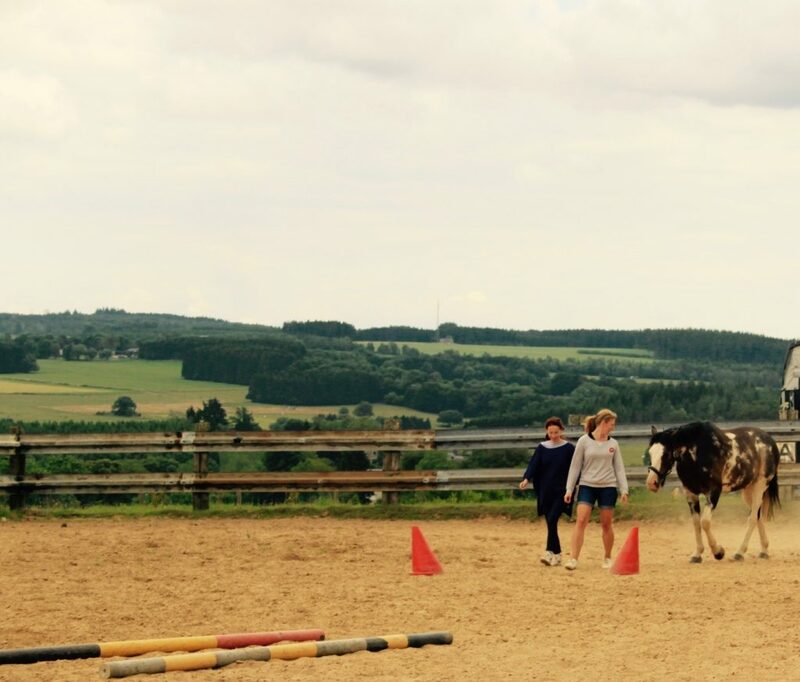 The horses are not trained for a coaching session and it does not involve tricks. Horses have a collective way of thinking and a natural need to seek for the leader within the herd that they belong to at that very moment. What can horses do for you and your organisation? Horses are beautiful animals who are grounded, with the ability to connect to our emotional intelligence. They look past the social desired behaviour that people display during daily life and are not impressed by status, position, degree, appearance or the car you’re driving. They only respond to what is happening in the present moment, without expectations or assumptions about the person who is being coached. In this way the horse confronts the person with their true self without a judgement; there is no good or bad during the exercises. To lead and motivate other people it is important to know how we are perceived by those around us. Research shows that what we say with words counts only for 7% and yet our communication is mainly through verbal communication by words, email and text messages. What to do with the other 93% that influence the quality of our communication and relations with others? Are you aware of your body language, your tone of voice or your attitude towards the people you communicate with on a daily basis? Horses can help us to become aware of this other 93% in a powerful and fun way. We can relearn to associate our thoughts with the subtle signs of body language with the horses help, because they communicate and respond only to non-verbal communication. They only pay attention to what is happening at this very moment and will give you direct and honest feedback through their behaviour.